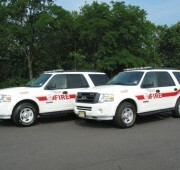 In July of 2008, the Lodi Fire Department took delivery of three new 2008 Ford Expeditions to replace existing trucks used by the Lodi Fire Chief and two of his Assistant Chiefs. The trucks came with a “Police Package”, which included a Whalen LED Light Bar. 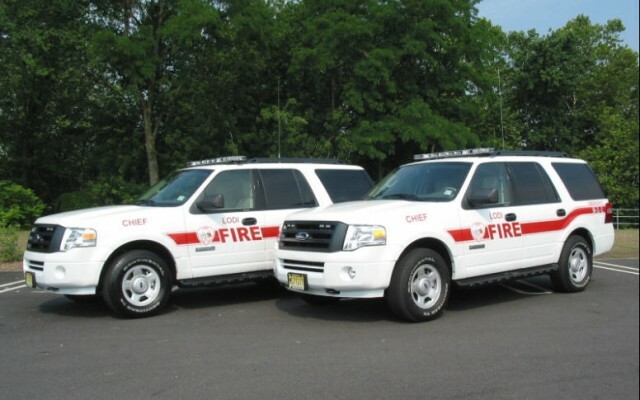 The lettering was done by the Lodi DPW, and the lights and siren were installed by East Coast Emergency Inc. of South Plainfield, NJ. 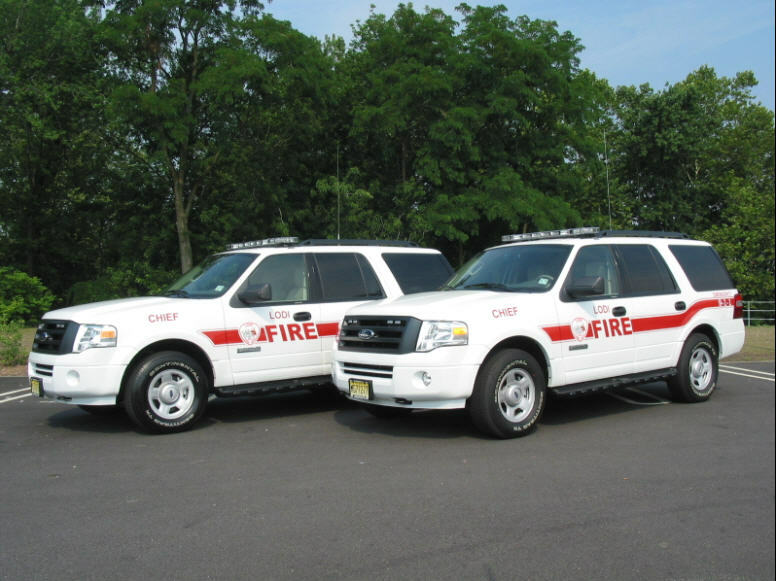 All three trucks are proudly in service.